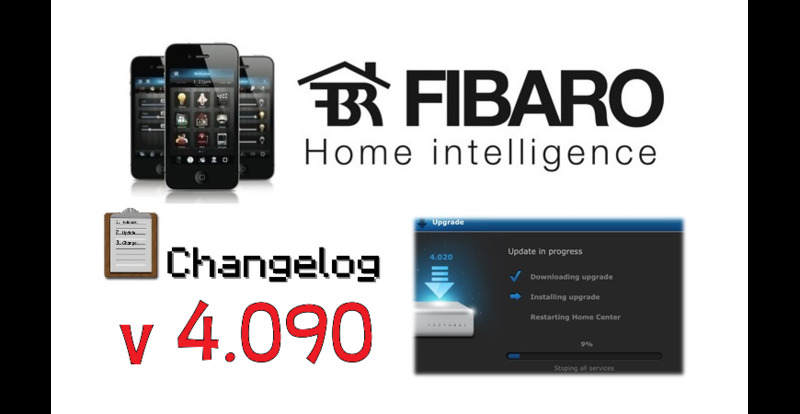 - Firmware Update - wireless update of Z-Wave devices: Motion Sensor, Dimmer and Wall Plug. Availability of update for each device is showed in Notification Center and Advanced Configuration. 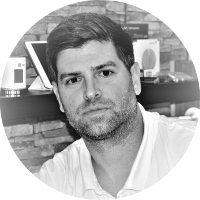 Run update only when devices is in close range from controller (ca. 2 m). Process can take up to 30 minutes, depending on Z-Wave traffic and devices queued for update. Details on whole procedure can be found in notification displayed before every device update.